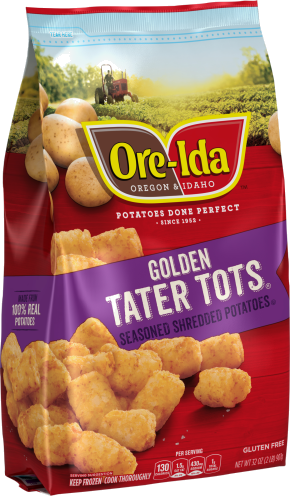 With their golden crispy outside and fluffy inside, TATER TOTS are as tasty as they are fun. 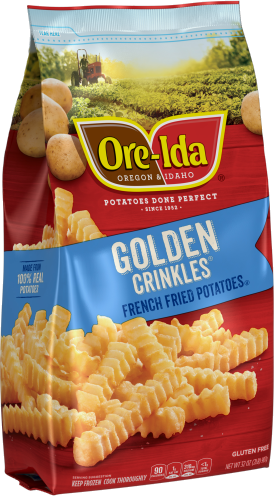 We should know, we invented them! 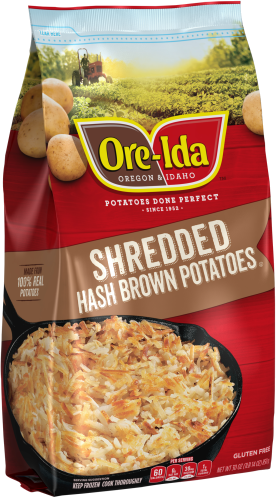 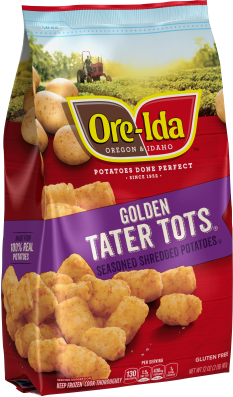 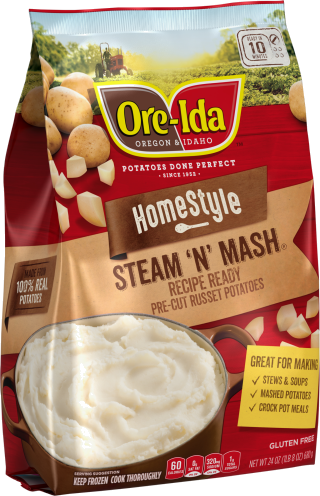 During any mealtime, ORE-IDA TATER TOTS are the right side to have by your side to win at mealtime.